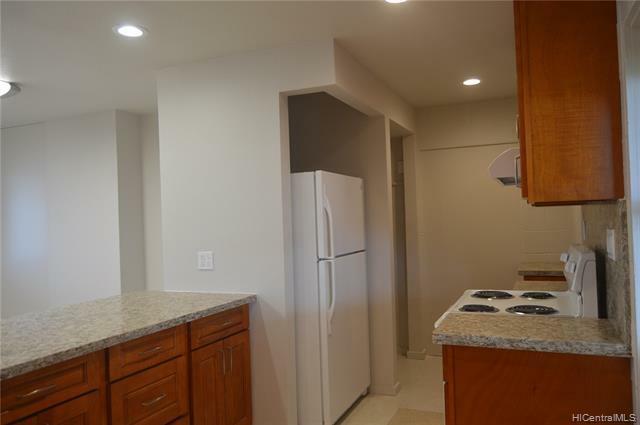 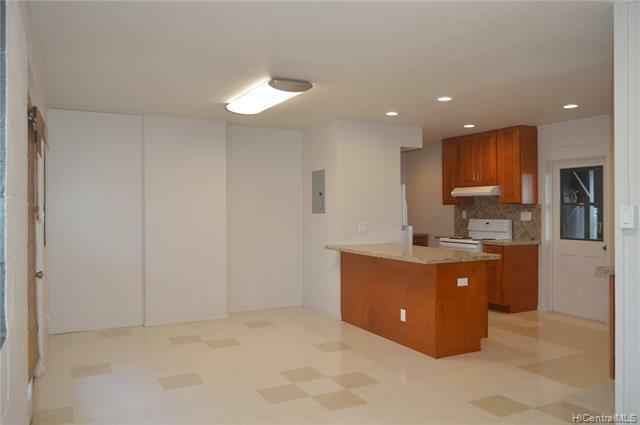 Completely renovated, 2 bedroom ground floor unit in a multi family home. 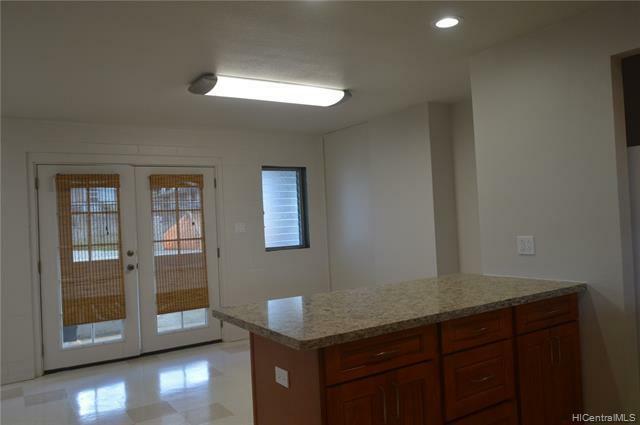 Unit includes vinyl flooring throughout, newly painted walls, new kitchen and bathroom cabinets, counter tops and plumbing and electrical fixtures! 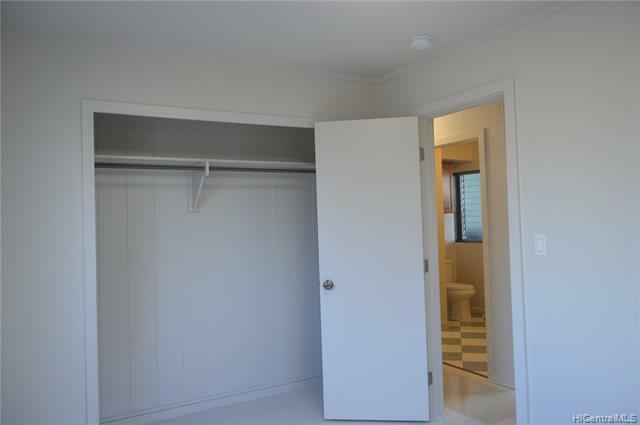 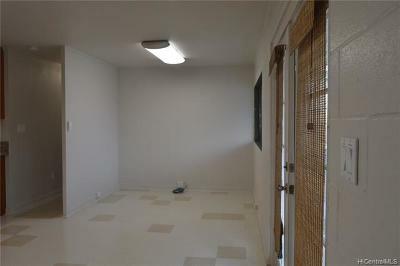 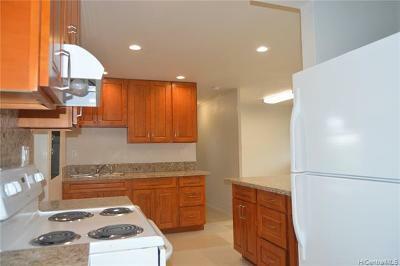 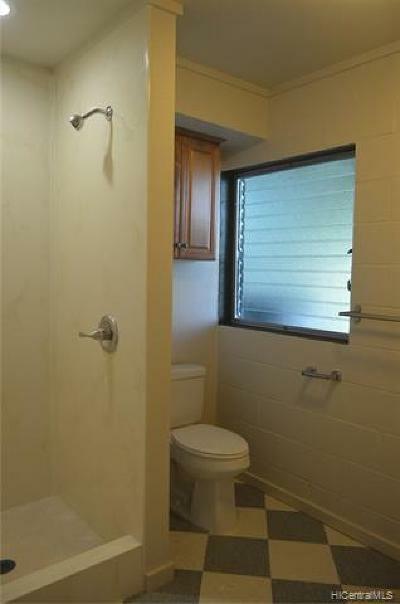 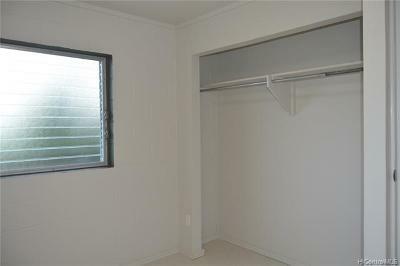 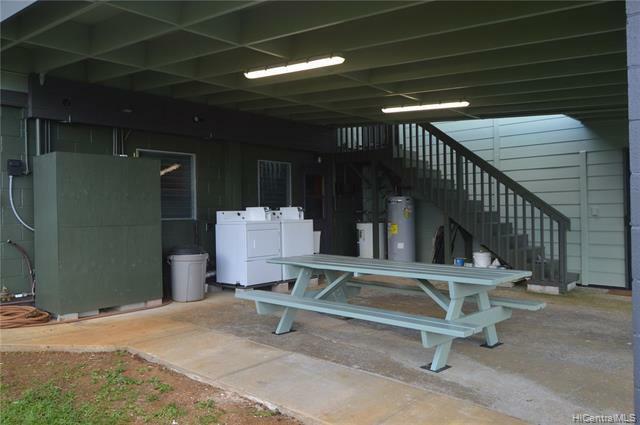 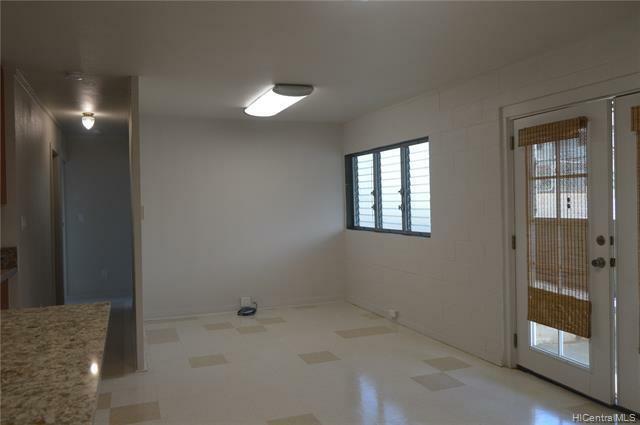 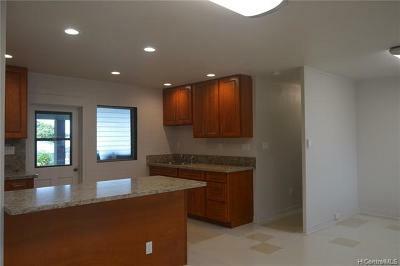 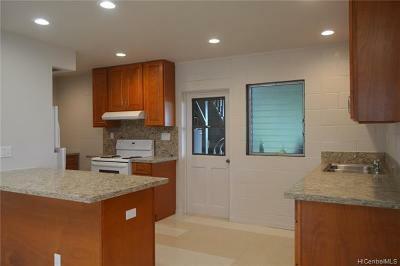 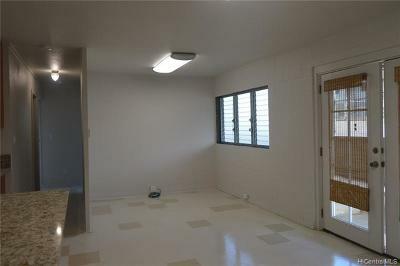 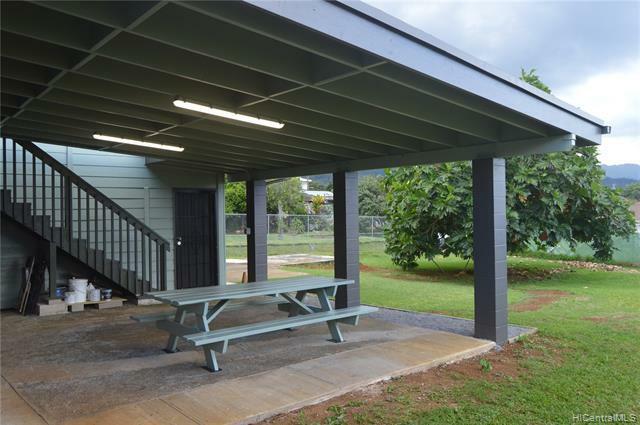 Right in the heart of Kaneohe town, convenient to Pali, Likelike, H3, shopping, dining and more! 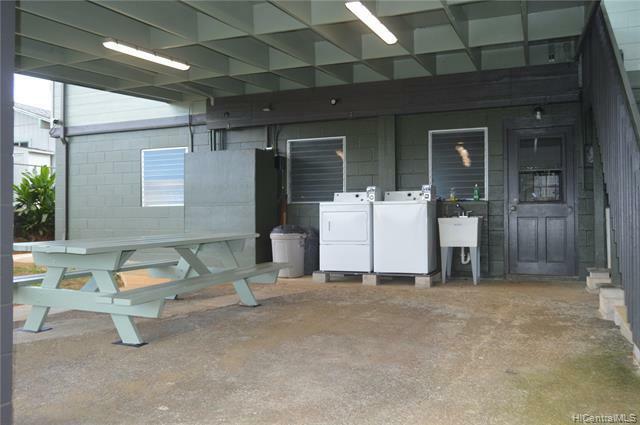 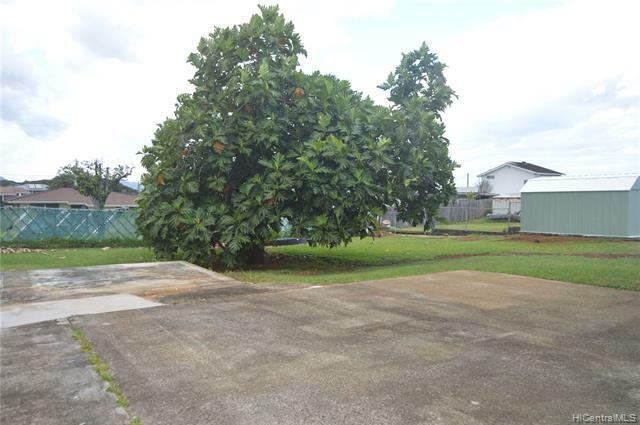 Coin operated laundry on site and large fenced yard w/monthly yard service included. 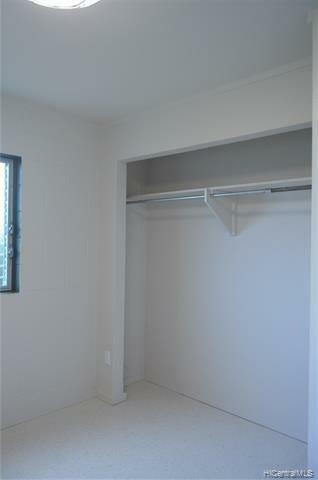 1 assigned parking on site. Sorry, no pets allowed.